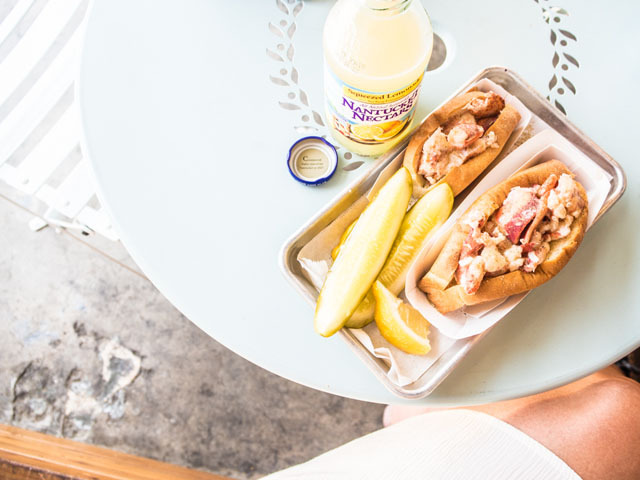 Having spent nearly every summer of my life in Maine, for going on 35 years, I like to think of myself as a bit of a connoisseur when it comes to lobster rolls. To be honest, I'm actually a bit of a snob about it. I once ended up telling the waitress at Burger & Lobster exactly how to make my lobster roll, changing the entire recipe in the process. Wasabi mayo was a no-no. Truly, the best lobster rolls are the most simple ones. 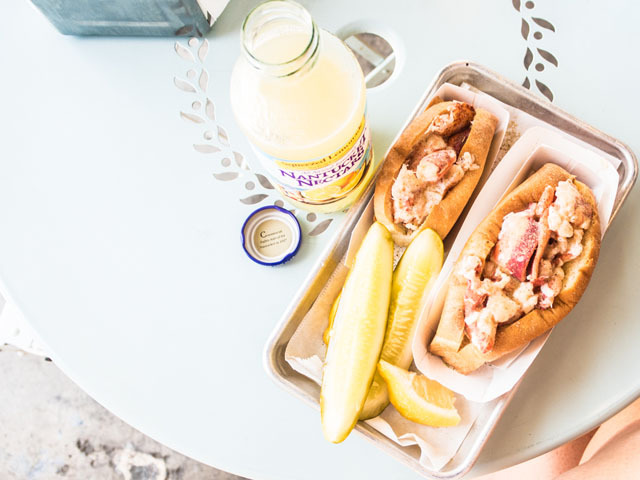 Give me a grilled roll, a little bit of Hellman's and fresh chunky lobster and I'm on the better side of heaven. I mention all of this because of a good friend of mine suggested I stop into Knuckle & Claw while I was in Los Angeles. 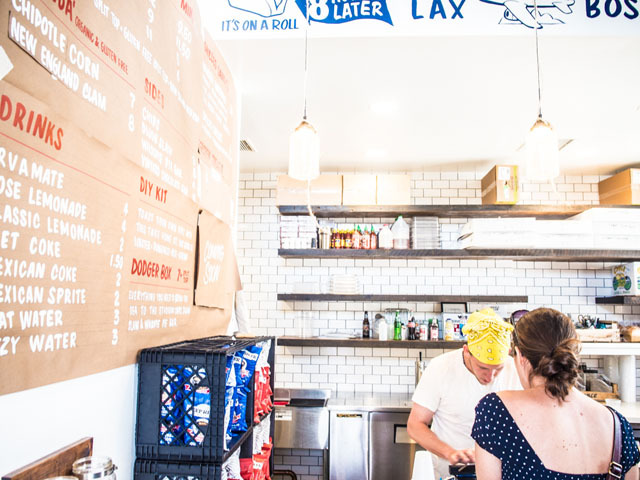 I rolled my eyes and said, "yeah, yeah... another lobster roll joint that thinks they know what they're doing." But, nonetheless I put it on the list of restaurants to visit. So, I made the journey down Sunset Blvd. and found myself in Knuckle & Claw minutes after they had opened on a Friday afternoon. It wasn't crazy busy, but we were the first in the door so such a scenario was expected. I had heard it gets hot and heavy in here with traffic and wanted time alone to indulge in a taste of New England on the West Coast. Knuckle & Claw fly their lobster in fresh every day from Maine. 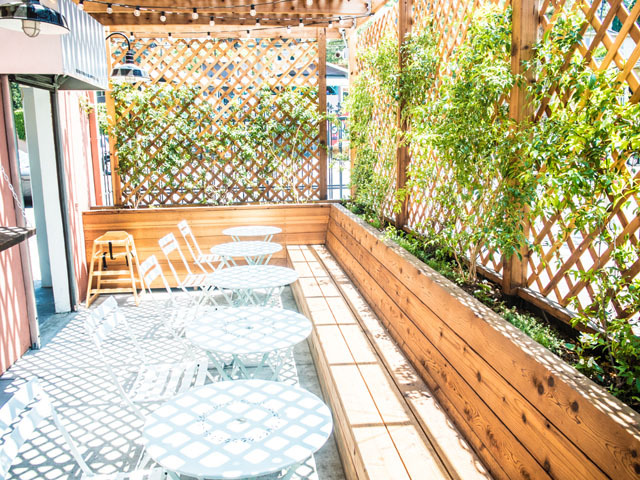 Founded by two girls, who both have a passion for lobster, this place is for the purists amongst us. 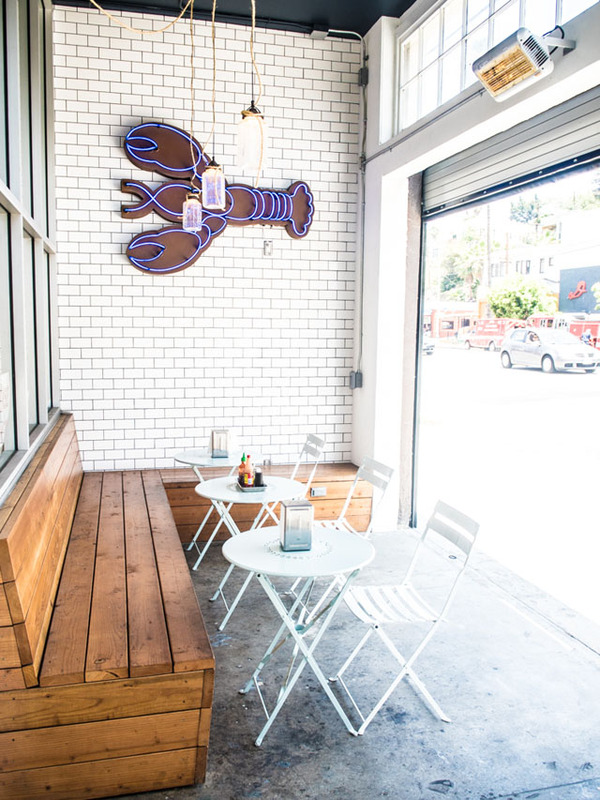 It's a restaurant geared toward those who know their red crustaceans. Even the name reflects their particular ways when it comes to creating their rolls - they stick with the sweetest meat from the lobster - knuckle and claws. And don't expect a lot of mayo and random veg mixed in with your seafood. This is all lobster and a pinch of a few vital ingredients added to keep things fresh and fantastic. The lobster rolls are perfectly grilled, overflowing with juicy meat and sized perfectly to suit your hunger levels - they come in regular and mini sized. My lunch guest went mini. I don't think I even have to explain I took things to the maxi level. 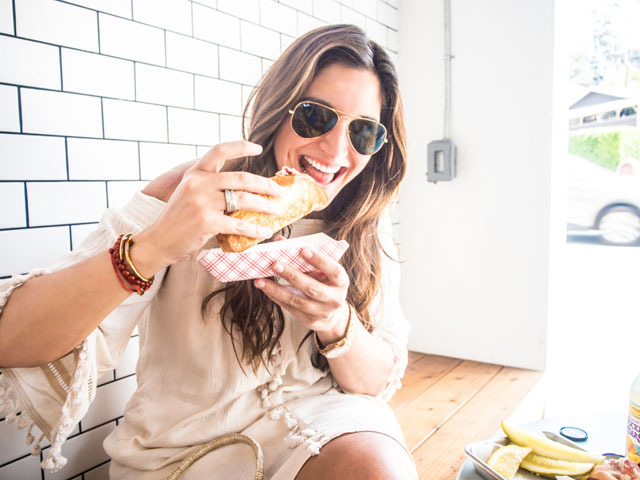 Now, all is good with the lobster roll. I was impressed - very impressed. 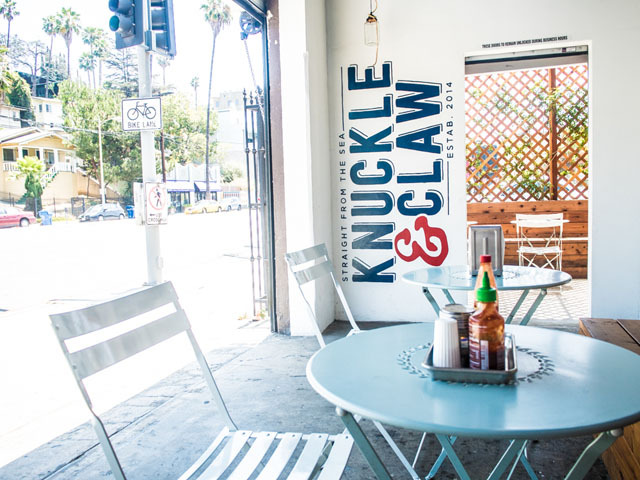 Thus far, Knuckle & Claw have delivered the best lobster roll in Los Angeles - or at least the best one I've had thus far. 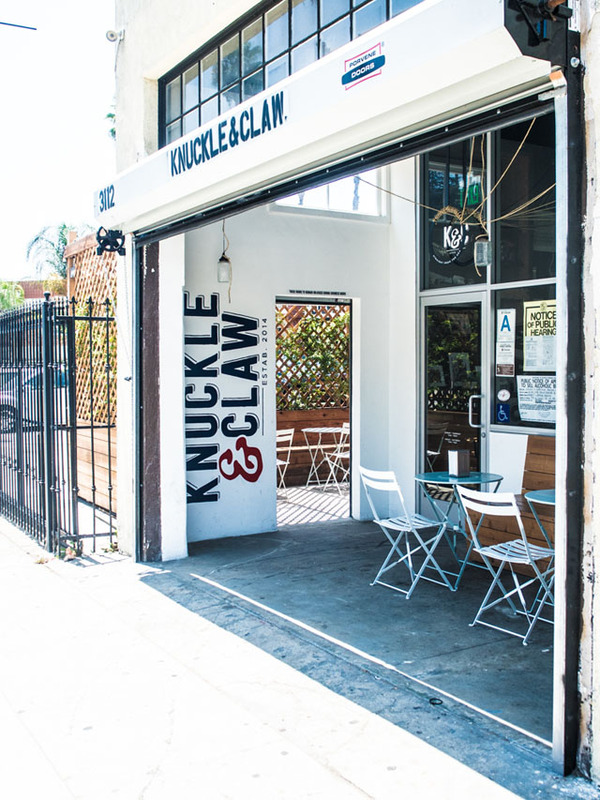 But, the real treat at Knuckle & Claw in Silver Lake was discovered on my follow up visit, when I returned to test their menu special - the knuckle sandwich. Sadly, I went without a camera, and for this I will be kicking myself for some time to come. The knuckle sandwich is a more or less a grilled cheese with lobster. Simple, right? More like simply delicious. 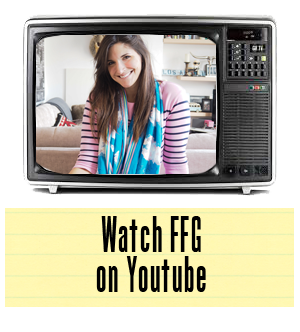 It's the ultimate in a traditional feel-good meal meets grown up luxury. My mom certainly never snuck such a sweet ingredient into our grilled cheese as a kid. 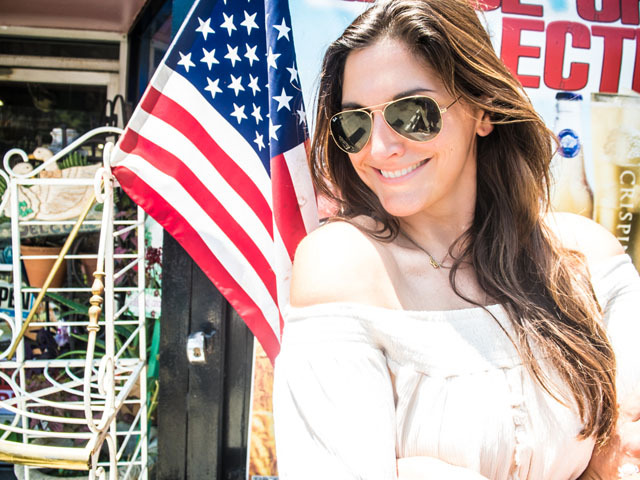 I must say that if you're having a bad day in Los Angeles, or just recovering from June gloom, this little ditty will certainly turn things around. If we're working on a star system here, I'd give Knuckle & Claw 10 out of 10 for everything from environment to customer service. I guess I don't really have to say any more about the food. It will be a must visit from here on out every time I'm in LA.